Geography is not my strong point and I hate to admit it but my sat nav is an absolute necessity when ever I leave our village, I have no sense of direction at all. So when my eldest son started showing an interest in learning about the world I knew I had to do something to encourage his thirst for knowledge without embarrassing my self too much. I came up with the following idea and it has proved to be very popular. 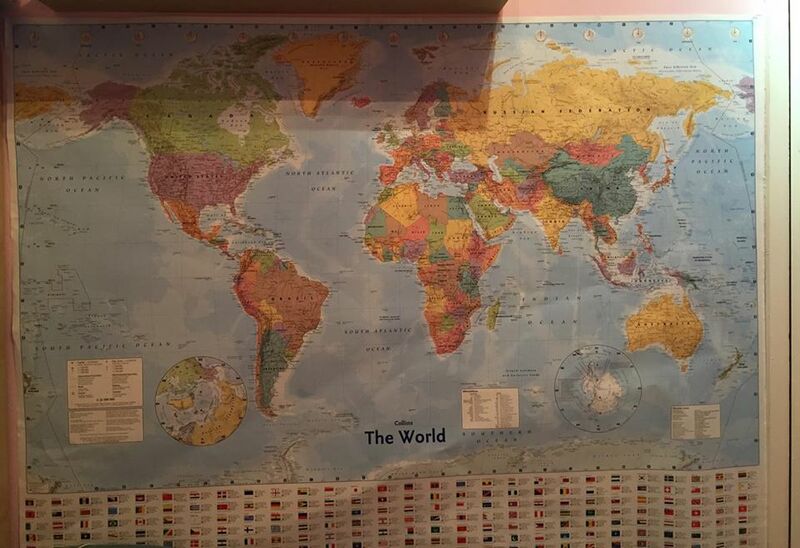 I bought a large map of the world and stuck it up on my office wall, then as a family we placed coloured stickers on all the places we had been. We had a family colour and individual colours for their dad and I. Not only did the boys enjoy this but my eldest was fascinated with where these places were in relation to one another, what seas and oceans we had crossed and of course where we could visit next. 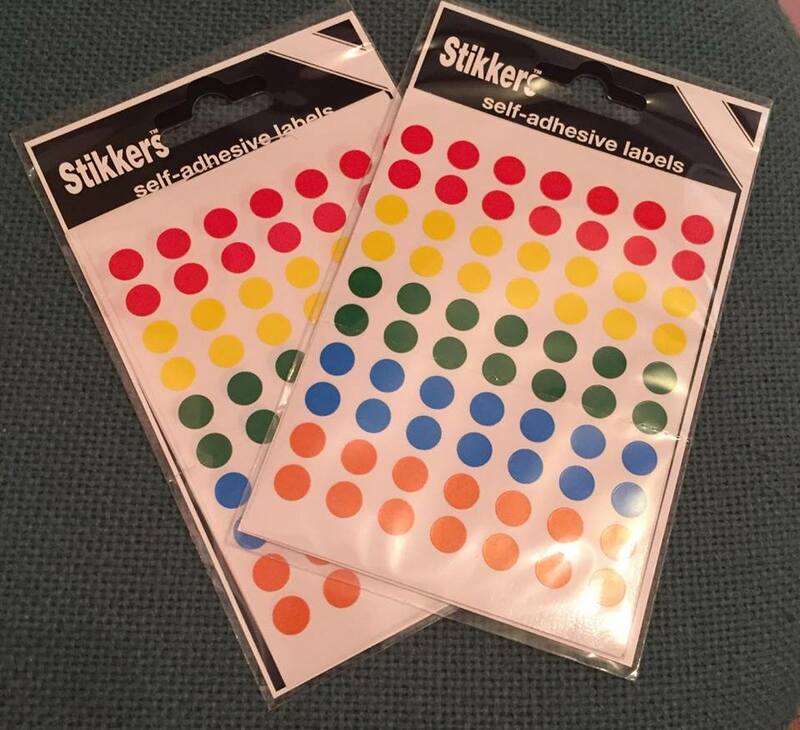 This has been a great little starter activity for geography and better yet I am safe in the knowledge that if either boy asks any more questions along the lines of “where in the world is…” we can go and discover the answer together. A cheap, easy and fun way to start learning about geography as a family. Do you have any teaching and learning tricks or tips? We have a scratch map on the wall in the upstairs landing and scratch off each country as we visit. We also bought a globe with landmarks and indigenous wildlife on to help prepare the boys for our travels. I love the scratch maps and have considered replacing my “normal” map with one of those. We are going to do this with outer kids this year! Being expats we find it really helps them understand where their family and friends are.